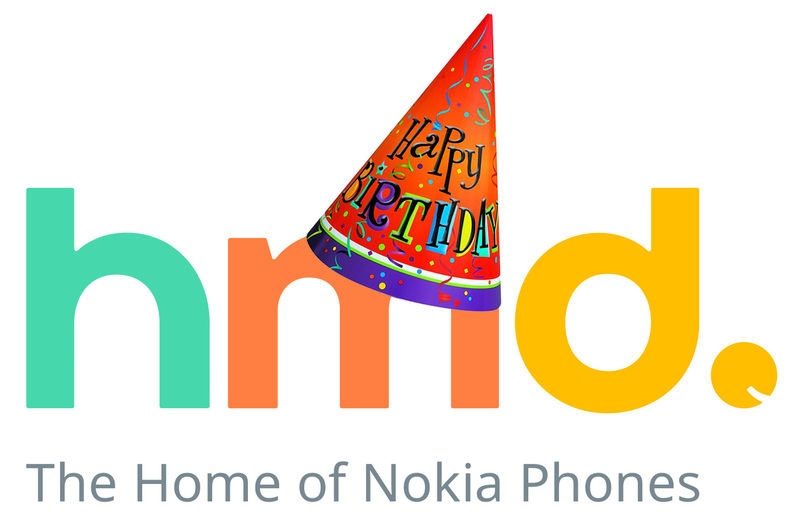 Happy second birthday HMD Global! Two years ago, on December 1st, the small Finnish startup mostly made out of ex-Nokia employees, started a project of bringing the Nokia brand back to the global smartphone market. The very first announcement of brand new Nokia smartphones happened at the MWC2017 in Barcelona. Actually, it happened in China, but for the rest of the world officially saw the first Nokia phones at the MWC. Since then, HMD Global has grown up and launched the second generation of its Nokia feature- and smartphones. With the feature phones, they struck us whit a nostalgia bombshell, and with smartphones, they gave the masses well build, nicely designed and affordable phones. Until now they managed to improve cameras and bring back ZEISS, but also Nokia into the smartphone market. One thing is missing though, a supreme Nokia smartphone that will combine great build quality, supreme design, tech and most importantly camera innovations. What is most important, HMD isn’t falling back with the current leaders in the smartphone business. Nokia brand is again being recognized and well accepted across many markets, and in just one year it showed on a top 10 manufacturers list. One other thing I would love to see in 2019, or 2020, is a Nokia smartwatch tablet and some more accessories like BT speakers, wireless chargers etc. Anyway, some of those things might be coming soon. So far HMD is doing a good job, but there is still place for improvement. Since they are a startup and not a classic corporation with a strict hierarchy, they can adjust quickly and push better products based on the needs of their fans and different markets.